ESC’s Labour Market Information: A Common Approach Workshop supports our community’s commitment to a common, consistent approach to delivering career-related labour market information (LMI) to job seekers and those planning careers. This highly interactive two-day LMI workshop recognizes that informing job seekers and students of local demand occupations is necessary for attracting and retaining skilled workers in our community by preparing them for these opportunities. 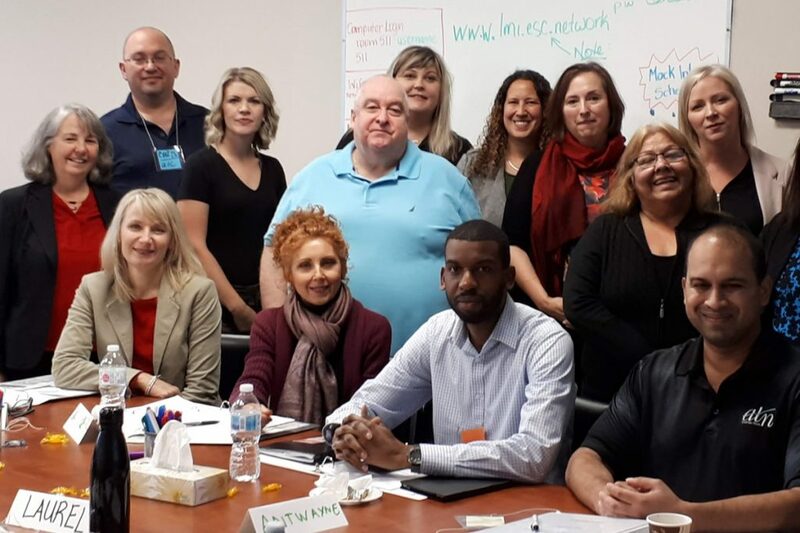 This LMI training is specialized for our members’ employment and guidance counsellors, job developers, and other career development practitioner staff who play a key role in gathering and interpreting LMI in partnership with clients, and providing additional LMI supports to these users. LMI training provides an overview of an access to wide array of useful, current, and local LMI as well as instruction and practice in applying the best LMI at the right stage in your clients’ employment journey. This standardized and community-wide approach now features even more current and regional LMI resources from our partners at the Local Employment Planning Council (LEPC) and Worktrends. We strongly recommend you continue to monitor these regional sites as more resources are developed and our workforce evolves. LMI training is web-based and online, and uses the ESC’s LMI Training website as a framework for our LMI processes and resources. To access the website go to: www.lmi.esc.network or access here.